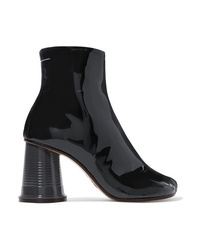 MM6 MAISON MARGIELA Patent Leather Ankle Boots $780 Free US shipping AND returns! 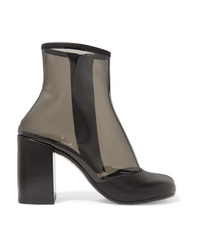 MM6 MAISON MARGIELA Med Pvc Ankle Boots $260 $650 Free US shipping AND returns! 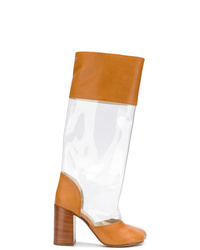 MM6 MAISON MARGIELA Med Pvc Ankle Boots $195 $650 Free US shipping AND returns! 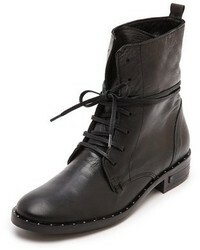 MM6 MAISON MARGIELA Stretch Leather Sock Boots $230 $575 Free US shipping AND returns! 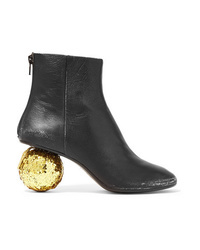 MM6 MAISON MARGIELA Distressed Glittered Textured Leather Ankle Boots $880 Free US shipping AND returns! 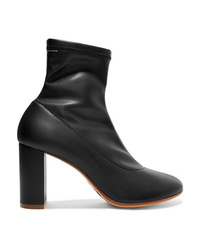 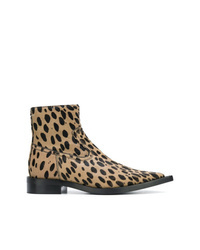 MM6 MAISON MARGIELA Spotted Ankle Boots $264 $660 Free US Shipping! 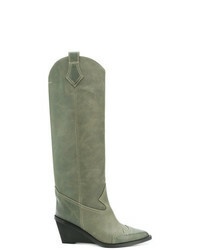 MM6 MAISON MARGIELA Cowboy Boots $954 Free US Shipping! 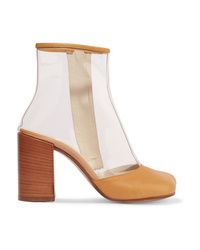 MM6 MAISON MARGIELA Transparent Panel Boots $300 $750 Free US Shipping! 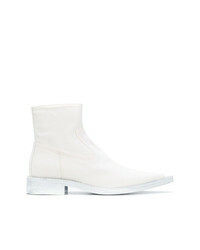 MM6 MAISON MARGIELA Birch Boots $363 $727 Free US Shipping! 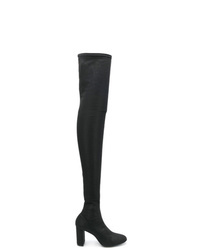 MM6 MAISON MARGIELA Over The Knee Boots $390 $651 Free US Shipping! 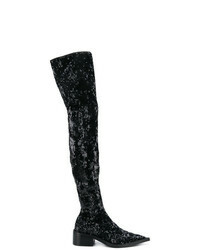 MM6 MAISON MARGIELA Sequin Over The Knee Boots $851 $1,063 Free US Shipping! MM6 MAISON MARGIELA Thigh High Mirrored Heel Boots $383 $638 Free US Shipping!